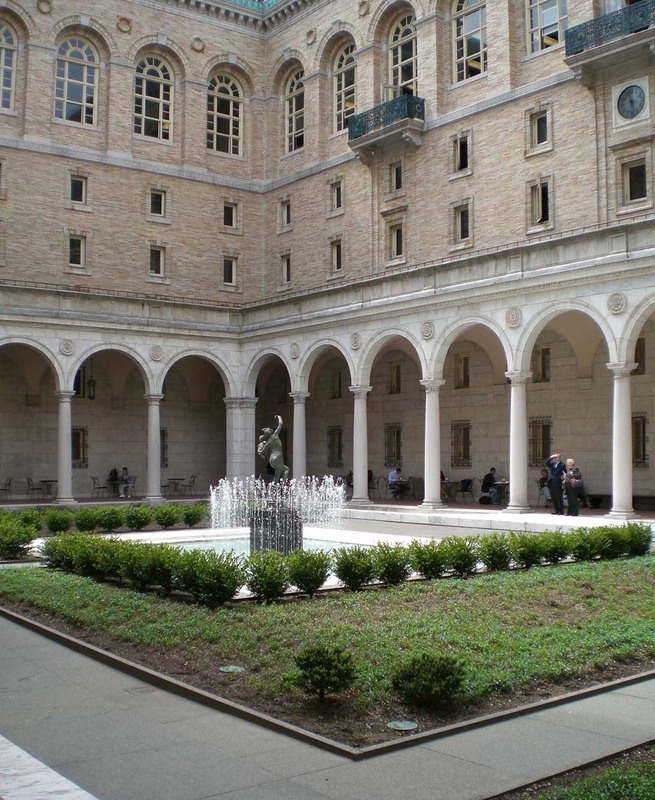 As a full-time employee of the Boston Public Library, I can assure you that there is no place I’d rather be during the warmer months of the year than our central courtyard. With its neatly manicured gardens, spectacular fountain, and stately surrounding walls constructed of stone imported direct from Italy, it beckons visitors to pull-up a wrought-iron chair and sit for a while whilst basking in its heavenly ambiance. Trust me, I find it very hard to resist!!! For years I often thought, what a great place for a concert. Happily someone finally shared my idea and the Concerts in the Courtyard series was born. Now every Friday afternoon, just around lunchtime, this peaceful haven is filled with the sweet sounds of music. And it just so happens world music fans, that there is always at least more than one ethnic music ensemble included in each season’s roster, so make a note of it to check our online calendar of events each spring to see who’s appearing and when. That being said, this year the library is proud to present two of our premier local world fusion ensembles for your listening pleasure. Atlas Soul – This award-winning ensemble takes the genre of world fusion to new heights. As the truest of masters of their craft, they continue to invent new and original genres entirely all their own! Through the artful blending of diverse music styles originating largely from Africa, the Middle East, North America, and the Mediterranean, they have introduced audiences to the unique and intriguing sounds of Maghrebien-Funk, Rock ‘n Rai and Shaabi-Jazz. Performing all over North America, they have shared the stage with the likes of Lady Smith Black Mambazo, Gigi, and other world music stars. In addition, they have been nominated no less than 5 times for the most prestigious Boston Music Awards amongst their other numerous, and I do mean numerous, accomplishments. (see web site for details) A long-time local favorite of mine (see previous post), I know they will win you over as well. 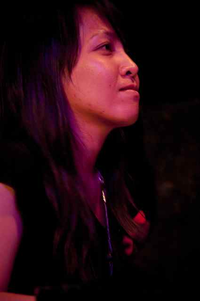 Aires de Argentina: Founded in 2008 by I-Yun Chung, this group hails from the Berklee College of Music, an institution which continually produces first-rate performance ensembles. 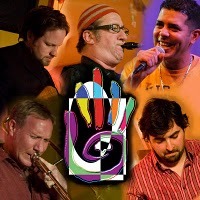 The group takes both traditional and contemporary Argentinean music in exciting and innovative new directions with their own brand of world fusion, bringing elements of jazz, rock and classical styles to the mix. However, it is their undying sense of passion which is so profoundly evident in all of their original and re-arranged compositions that gives this ensemble its most distinctive artistic identity. Just so you know, even if it should rain, you can still enjoy this magnificent music in our Rabb Lecture Hall, located in the Johnson Building. So, if you’re fortunate enough to be able make it to the Copley Square area for lunch during the month of July, why not make your mealtime extra special in the grand company of Atlas Soul and Aires de Argentina. Native American Peruvians Inca Son began their illustrious performing career in the Boston area as street musicians in Harvard Square and have been a popular favorite of local, national, and international fans for over twenty years. They continue to play in the Square on occasion, and when I am lucky enough to be in the area when one of their outdoor concerts is on, I always stop what I am doing to listen and enjoy. Happily, I own one of their cds as well. This group not only performs the folk music of the Inca tribe from the Andes mountains of Peru, but also additional traditional genres which originate from other parts of Latin America. 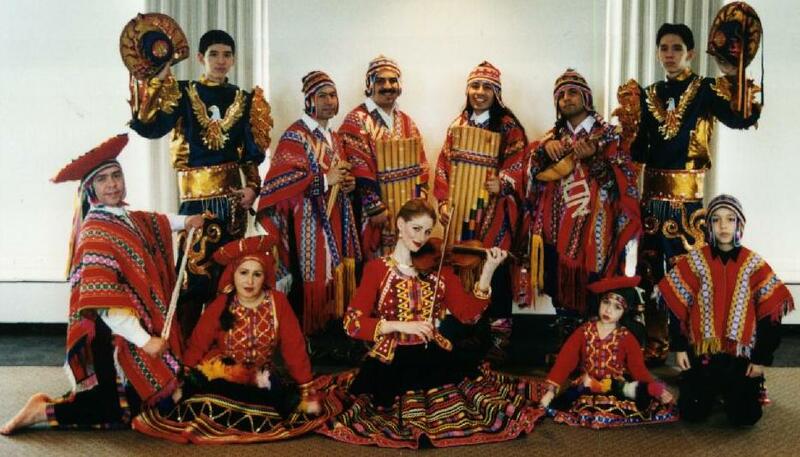 According to Peru’s president, Alejandro Toledo, these musicians are “the finest Andean group north of Peru”. As one of a very few groups who still perform the Andes Incan folk genre, it is Inca Son’s hope that through their music they can continue to bring about a world-wide awareness and appreciation of their native culture. They always perform in authentic traditional costume on exotic folk instruments, most of which are skillfully crafted by those who actually play them. 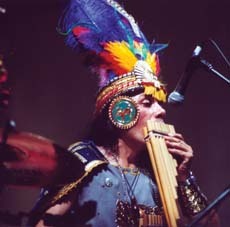 The group’s basic instrumentation consists of the Peruvian pan-pipes, which have been in use for over 2000 years, and the 10-stringed Charango guitar fashioned from an actual armadillo of all things. No kidding! Combine all of these elements together and what you have is an exquisitely beautiful and exotic soundscape presented against a brilliant backsplash of colorful fabrics and costume adornments. To me, their music is also very peaceful and soothing. Inca Son has won both the Boston Music Award for Outstanding World Music Act and the Boston Phoenix Readers’ Poll as Best World Music Group. Above and beyond these accomplishments, however, they are currently considered to be among the best world music ensembles in the entire world and have claimed a number international awards to prove it. They have performed at such prestigious venues as Epcot Center, the National Geographic Museum, Smithsonian’s National Museum of the American Indian, the Kennedy Center for the Performing Arts, and on stage at the Winter Olympics in Salt Lake City. Visit their web site for more info, performance reviews, photographs, and to order cds. If you do attend this special performance at the BPL, I promise you that you will not only be highly inspired by the beautiful music of Inca Son but you will also walk away with a very valuable cultural education as well. The Connolly Branch of the Boston Public Library is holding a Spring Dance Celebration and Open House featuring entertainment by local area youth. This family event is sponsored by the Friends of the Connolly Branch Library and will showcase both American and Brazilian music and dance. Treat yourself and the kids to a real cultural experience compliments of La Pinata who will be performing native Brazilian dances to the music of a live samba band. There will also be a parade and refreshments following the performance. 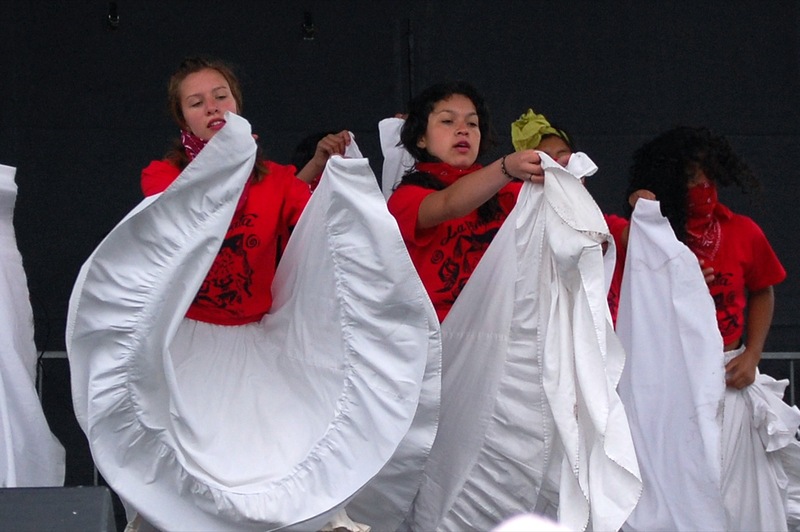 These talented and enthusiastic performers come to us from the Latin American Cultural Family Network, a native arts learning center for Boston’s youth (grades K – 11). 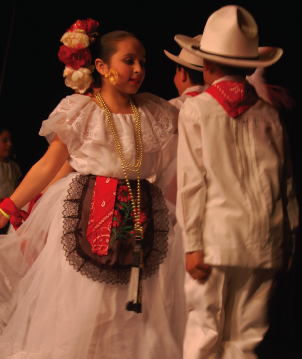 For 20 years now, students from all cultural backgrounds have come to the network to experience Latin American culture through participation in educational programs in music, dance, drama, story-telling, and visual arts. They ultimatley share their aquired appreciation for this culture with others through performances given both locally and as faraway as over-seas. 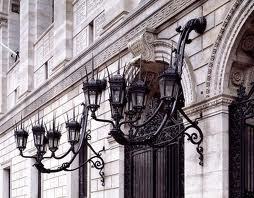 Local appearences have included such venues as First Night, the Museum of Fine Arts, and Harvard University. Here is a great opportunity for your kids to gain a bit of cultual appreciation themselves via the efforts of their own peers with whom they can so easily identify … And who knows, maybe they, themsevles, will come away from this event so inspired that they be just begging you to enroll them in some of these great progams that the Latin American Cultural Family Network has to offer.